New Look, same Rawkin products! It was just time for a change…. 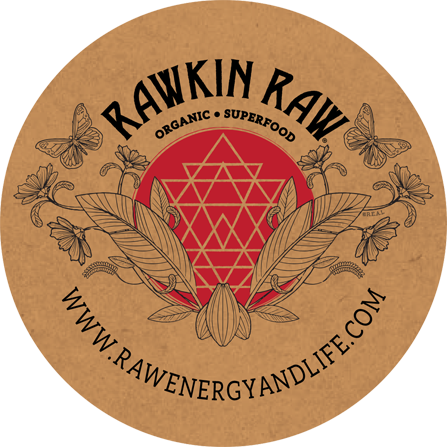 a little upgrade that reflects our mission and the energy behind and within Rawkin Raw products. The sacred geometry chosen for each of the 3 different products reflects the natural, organic source our ingredients and our vision: “Good for mind, body & spirit. Just. Real. Food. Our products have no fillers or chemicals whatsoever, and are all natural, in unity and harmony with nature.  Truffles: The Circle or “Seed of Life”. This represents unity, wholeness and infinity.  Macaroons: The Triangle or “The triad”. Three represents the trinity and harmony of life, of intellect, of substance and the life force that drives it. Triangles that point both up and down show the balance of opposites: spiritual and physical, masculine & feminine, earth/water & fire/air.  Cookies: The Diamond or “Purity”. 2 triangles intersecting, perfectly creating a diamond. It cannot be corrupted and is the perfect symbol of purity. It also represents the harmony between the 2 opposite energies of the upward facing and downward facing triangles. Plus a few new additions to the family… who doesn’t love a little cold brew coffee kick to start your day or your workout?! Check out our new Chocolate Mocha truffles & White Chocolate latte truffles!